The V Style Single Module Pole Mounting Kit provides secure mounting to projector pipe or similar types of installations. 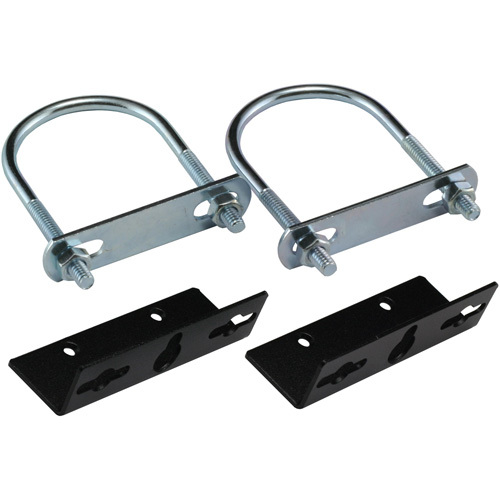 The U bolt attaches to mounting brackets secured to the side of a module. Take advantage of the flexible architecture of stand-alone modules with a secure and professional installation.